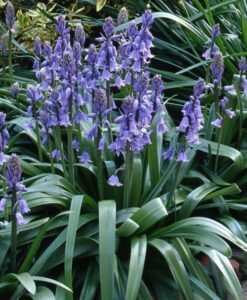 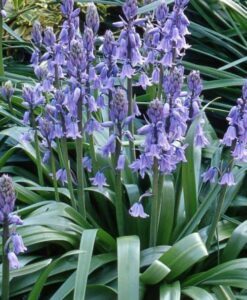 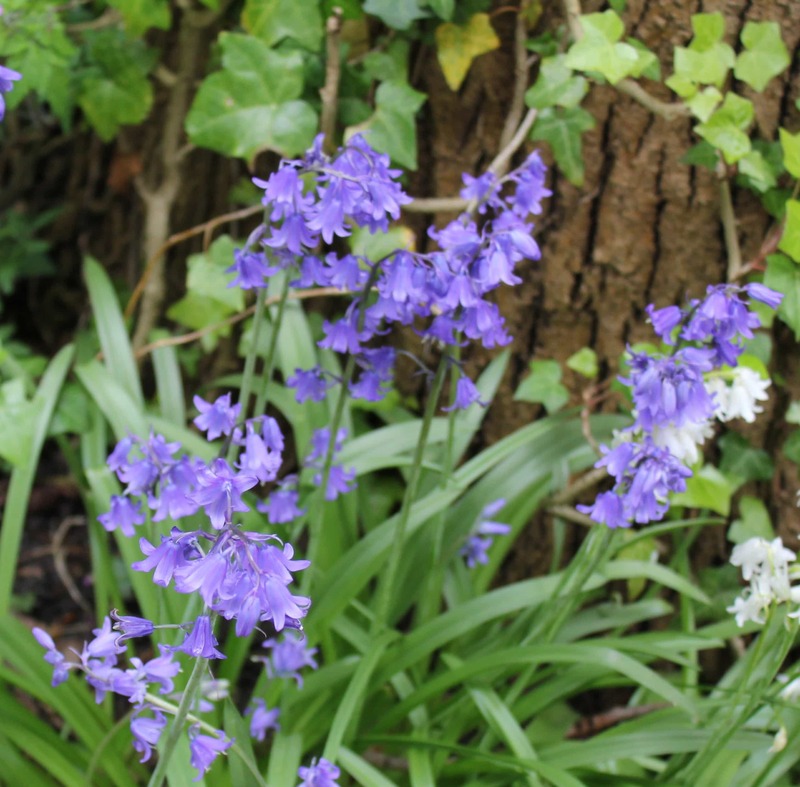 Lovely very dark blue form of the common bluebell.This group of bulbs which in their time have been classified as Scillas and Endymions are ideally suited for mass planting in woodland. 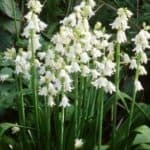 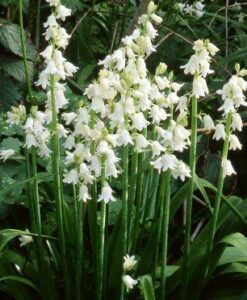 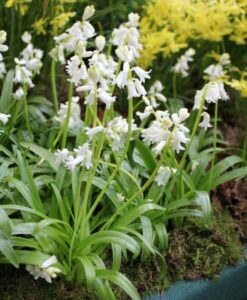 One of the best naturalising bulbs. 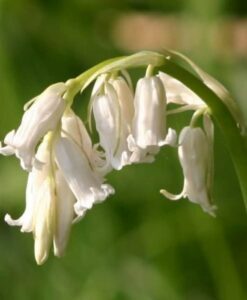 Will grown in shade or sun. 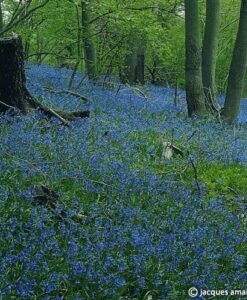 Deep violet blue. 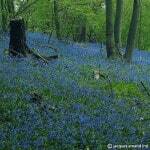 Flowering time April-May. 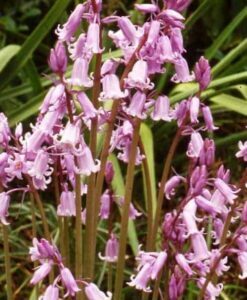 Height 12-15″ (38cm).